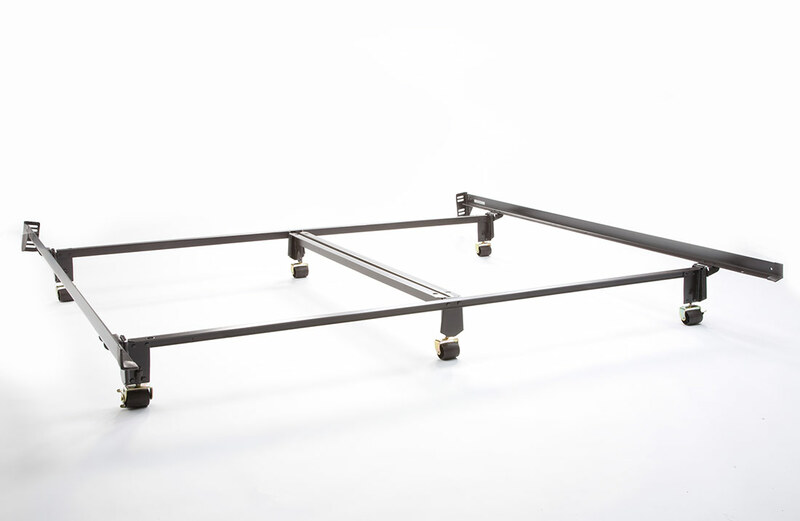 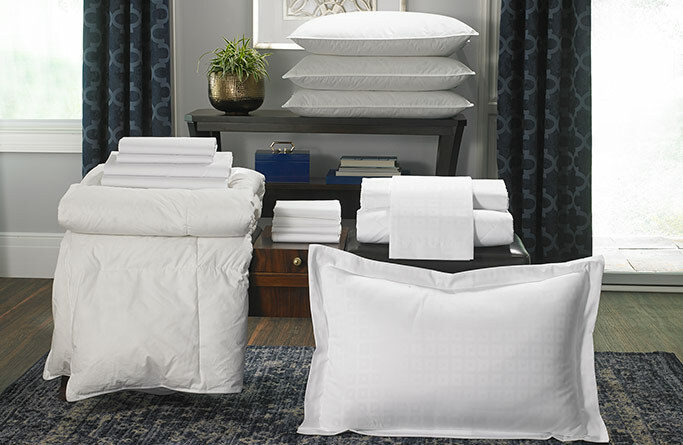 Guests often wish they could take their Gaylord Hotels bed home with them. 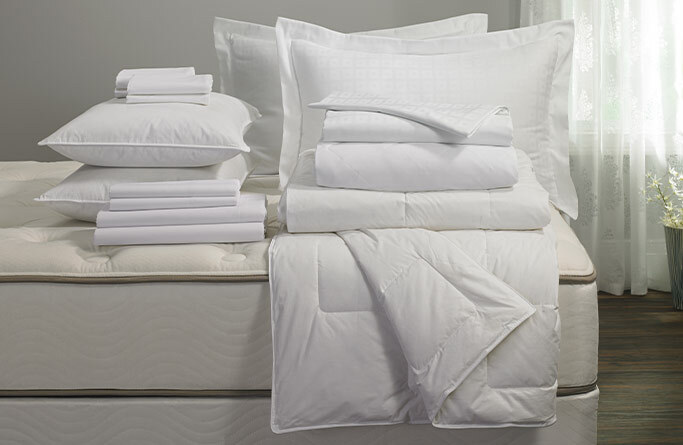 Our Cubed Bed & Bedding Set honors that wish, with extras. 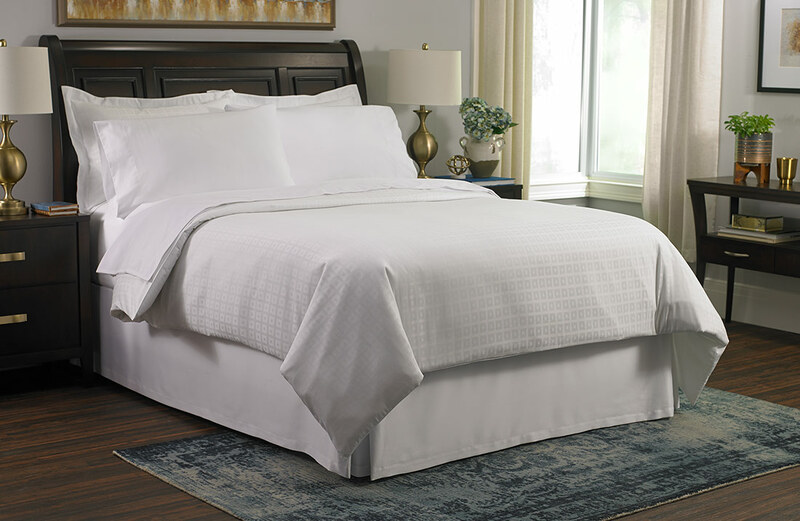 Hotel luxury at home starts with our soy-based comfort-foam mattress and pocketed-coil box spring. 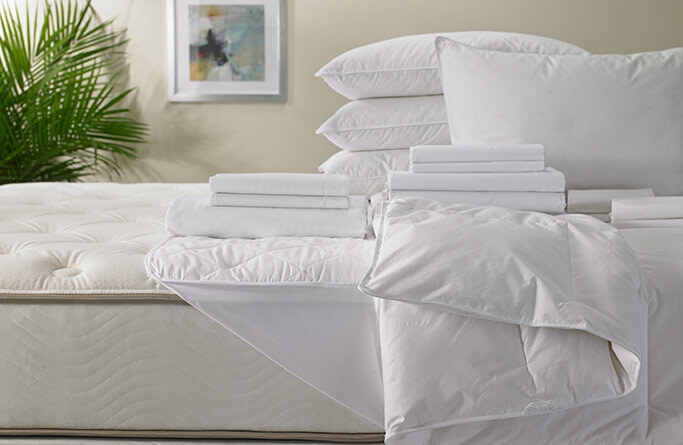 To that firm foundation we pile on luxurious layers: from mattress topper and down comforter to four pillows, four pillow protectors and a complete sheet set — all in a crisp white that beautifully blends with any bedroom decor. 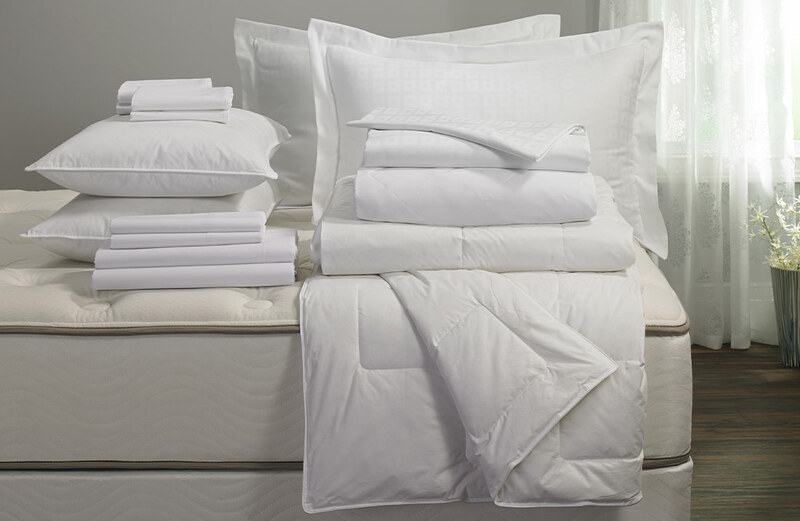 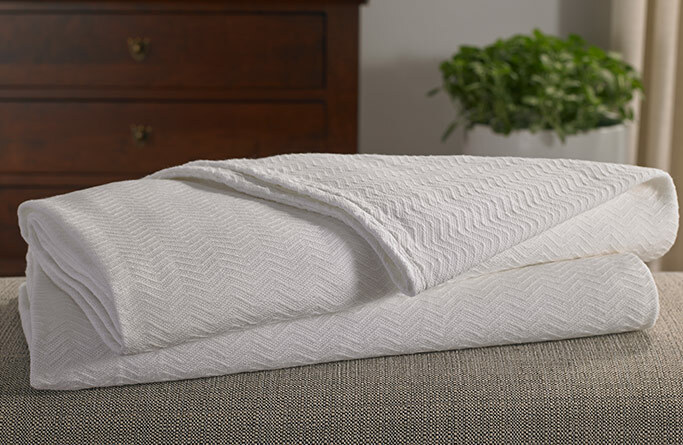 Finally, the duvet cover and two pillow shams quietly captivate with a modern white-on-white cubed design.